Hanna Perkins School is a private, non-profit preschool and state-chartered kindergarten. Our play-based school focuses on healthy emotional development. Children at our school learn all the academic fundamentals you’d expect. Plus they learn to manage themselves and the complex social situations of daily life while playing, learning and having fun in a nurturing environment of trust and mutual respect. 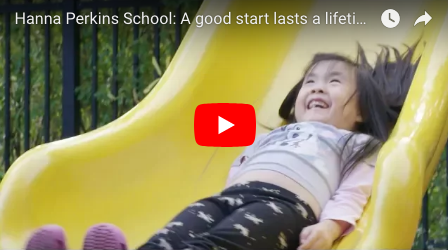 It’s a school for all children – those who are developing typically; and those who are struggling with some aspect of their emotional development, from getting along with others to sitting still and completing activities. Our curriculum and unique approach to early education sets up children to thrive throughout their learning career. We’re proud of the success all our children have when moving on to their next school experience. Parents seek out Hanna Perkins as much for themselves as their children. Some want support and help in being a parent; others are looking for increased involvement in their child’s first school experience. Still others place a high value on the central role of emotional development in preparing their young child for success both in school and life. Small classes with a 6:1 student-teacher ratio. A unique learning partnership between each child, parent(s), teacher and a trained/credentialed child development specialist – known as a family helper. This means more expertise, more resources and more individual attention for your child. An excellent curriculum, individualized to the learning style and needs of each student, that focuses on learning essentials and healthy emotional development. 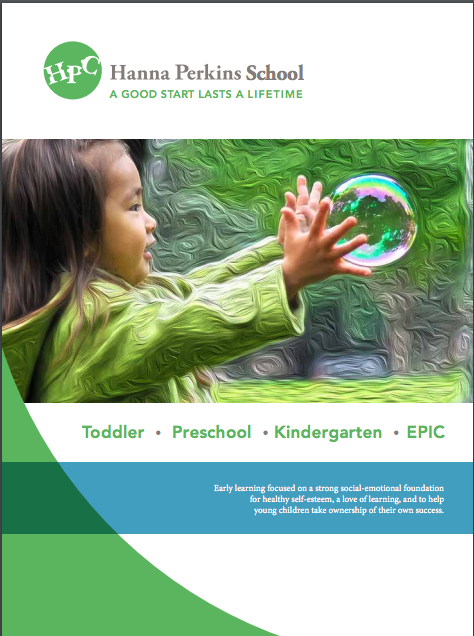 Founded in 1953, Hanna Perkins also serves as a learning center for teachers, child psychologists, social workers and others who work with children on a day-to-day basis – providing Step Up To Quality-approved training to many early childhood educators in some of the region’s other top early learning programs. The best way to experience our programs is by visiting. To schedule a tour, contact our School Director.